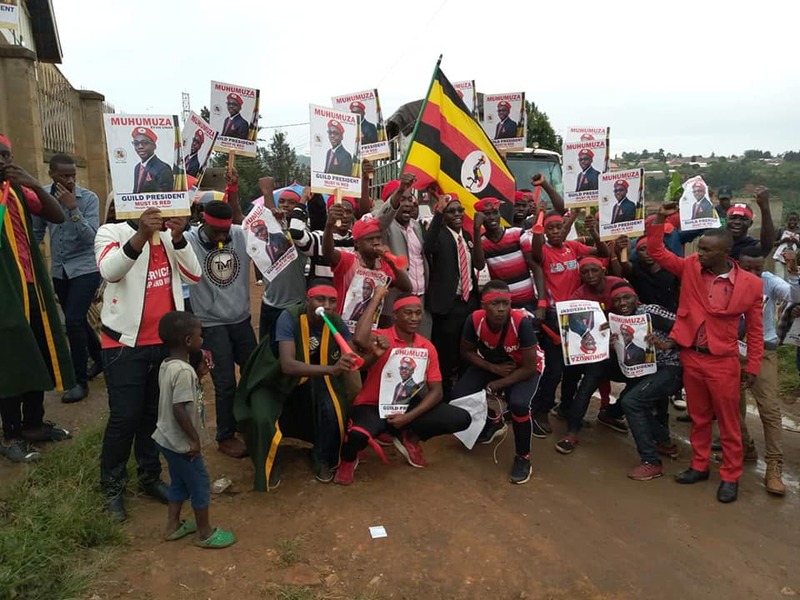 'People Power' candidate, Umar Muhumuza with his camp during campaigns. The guild election fever at Mbarara University of Science and Technology (MUST) continues to heighten with students set to witness the first ever highly politicized race in the university’s history. Unlike the previous elections, the MUST polls which are scheduled for Wednesday are poised to be perhaps the most competitive the institution has ever witnessed with more candidates aligning themselves with political parties. This was previously not the case. Six candidates are competing for the guild President seat. They include; Akiim Bukenya (NRM), Umar Ryan Muhumuza (People Power), Coleb Kanyesigye (Independent), Paul Nduhuura Twinomugisha (FDC), Eugene Bizimana (Independent) and Ivan Serunjogi (Independent). 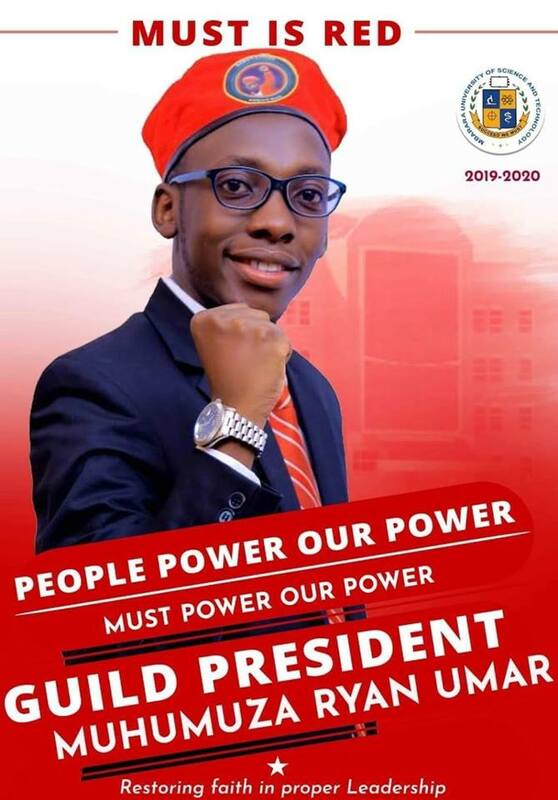 Umar Muhumuza, the candidate for the ‘People Power’ pressure group says top on his agenda will be addressing issues of accountability in the university for quality service delivery. “A lot of money is actually embezzled in this university and there is hardly a service – starting from WIFI, areas of convenience, security and health of students, games and sports unions all these entities are a sham. For us, we are looking at how better can we offer a service, how best we can make our leaders accountable such that we can have a better MUST,” he said. He is also campaigning around averting the vice of unfavorable tuition policies which has become common in most universities. 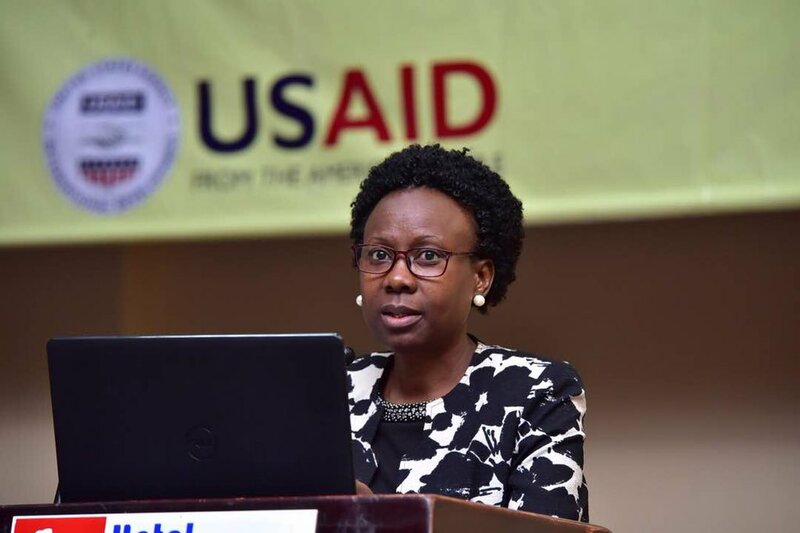 Muhumuza argues that a system that keeps increasing tuition fees yet with no effective accountability would not yield any positive results since the embezzlement will result into continuous increments. Most of the candidates in the guild race have rallied behind the idea of alignment with national political parties which until this year was unpopular at MUST unlike other universities across Uganda. 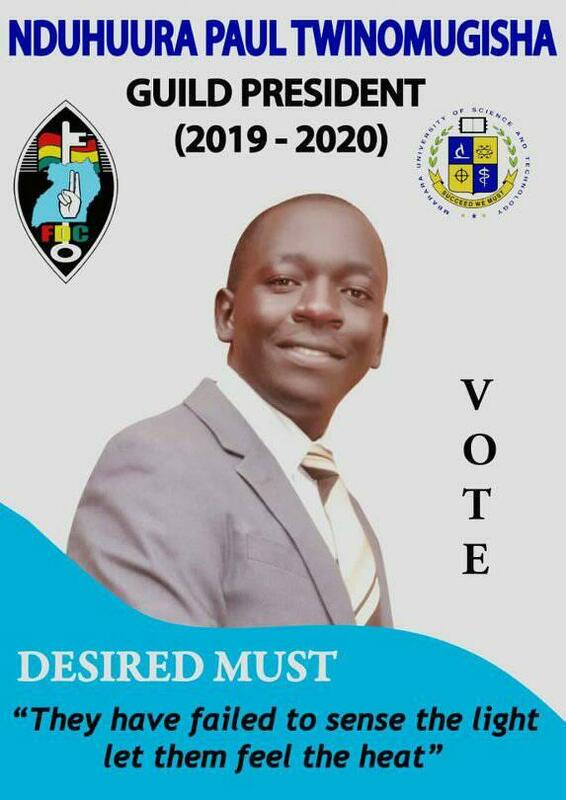 The new wave of change began during the 2018 guild elections when one of the candidates openly campaigned as an FDC candidate. Both the outgoing Speaker and Guild President have told SoftPower News that whereas there was no written policy against contesting on a party ticket, this was more like a generally accepted myth. And there were repercussions from the university management, they said. When in 2018 Muganga (former guild Speaker) consulted the university management on the issue amid growing pressure from both candidates and students, he learnt that there was no law prohibiting political party affiliation. Now, this year, there are more candidates running on party tickets and the status quo is likely to be maintained in coming years. Muhumuza says the notion that MUST is non-partisan holds no water since students are part of the national political dispensation – multi-party democracy. “Political parties shape university politics we are not looking at what we are just are at the university but life after MUST. If you look at people like Norbert Mao, Gerard Karuhanga, Anna Adeke, their role in national politics was shaped at the university level”. 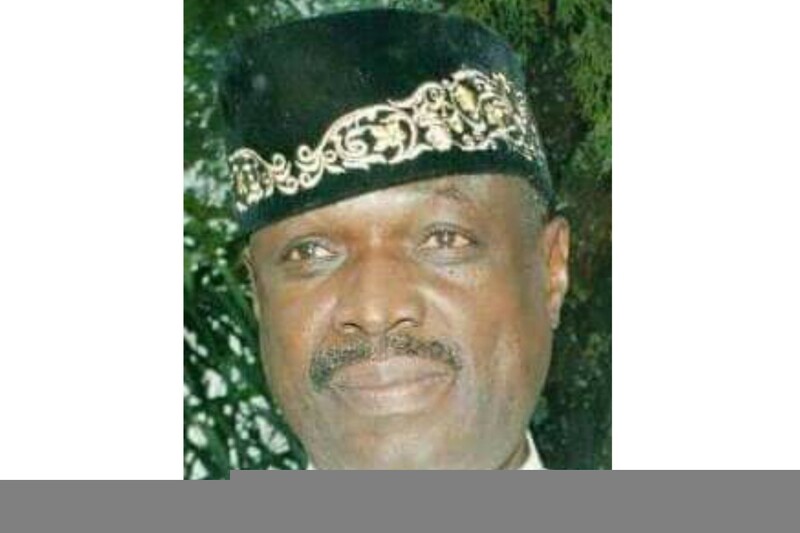 Akiim Bukenya, the candidate for NRM also supports political party alignment in the MUST electoral race. “At a university level, we are people who are above 18. There is no way you will run away from national politics. Subscribing to a specific political party is actually a platform to prepare you for the national politics,” said Bukenya. However, Coleb Kanyesigye (Independent) said a university is supposed to maintain its political neutrality. This way, it will stick to its objective of developimg a population of a nation that will have vision and mission fulfilled, he said. 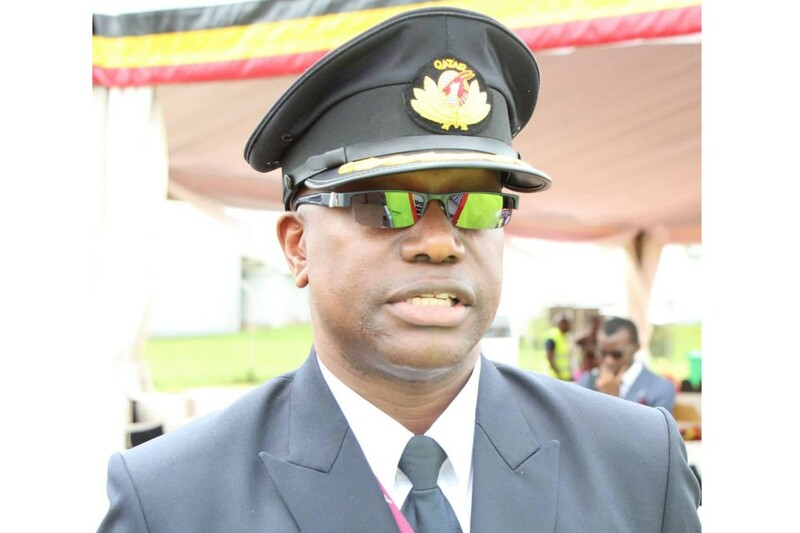 Another independent candidate, Eugene Bizimana says there is need to safeguard MUST from what he calls external interference. According to Bizimana, partisan politics should have no place at MUST so that “we focus on vision and mission of Mbarara University of science and technology”. The outgoing guild president, Mike Katongole too welcomed the fact that more candidates have embraced political partisanship. 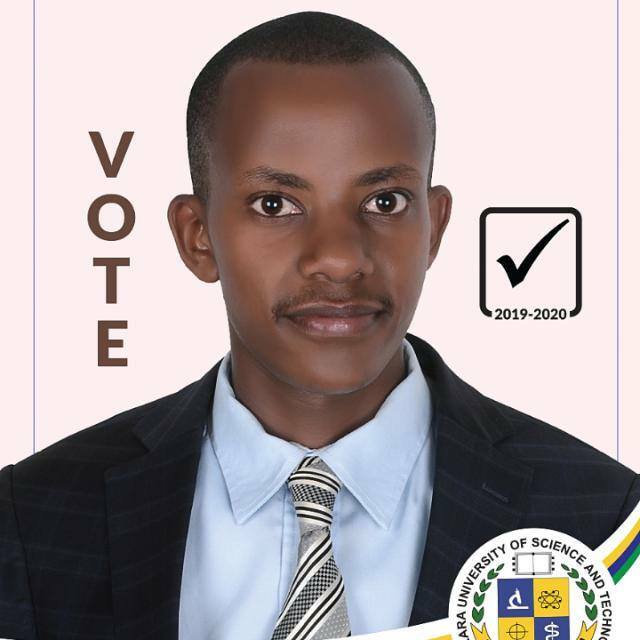 “So astonishing that Mbarara University for the first time in history embraces the new idea of political party system” said the outgoing guild President. “I wish you good luck (to candidates) come Wednesday I need one man I will handover peacefully,” said Katongole. According to the election schedule, campaigns will close on Tuesday and voting is slated for Wednesday. Mbarara University has a total population of 4,157 students out of which 600 are on government sponsorship.